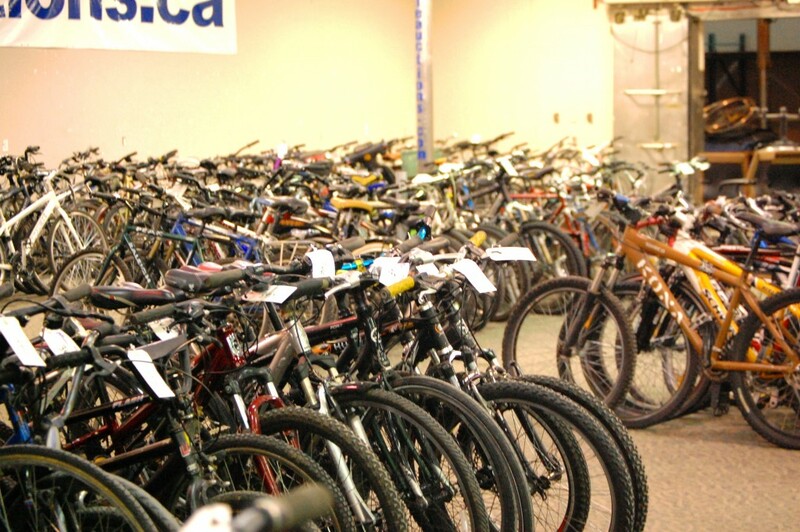 Locally owned and operated, Able Auctions conducts a variety of auction sales every week, offering office furniture and equipment, municipal surplus and specialty sales of everything from arcade games to sound studio equipment. 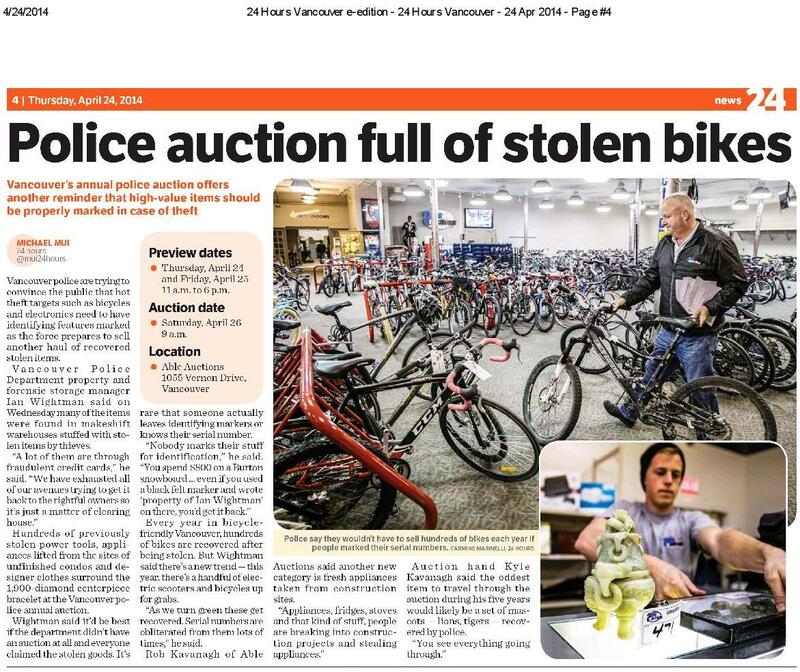 Able Auctions has locations in Vancouver, Langley, Abbotsford, Nanaimo and Calgary. 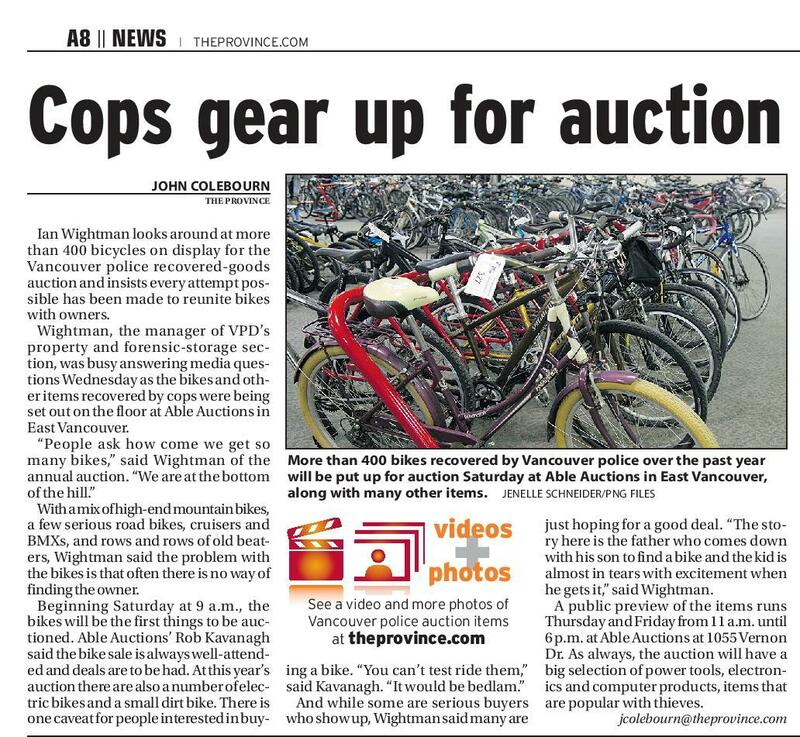 Peak has publicized a wide variety of auctions for Able annually since 2003. 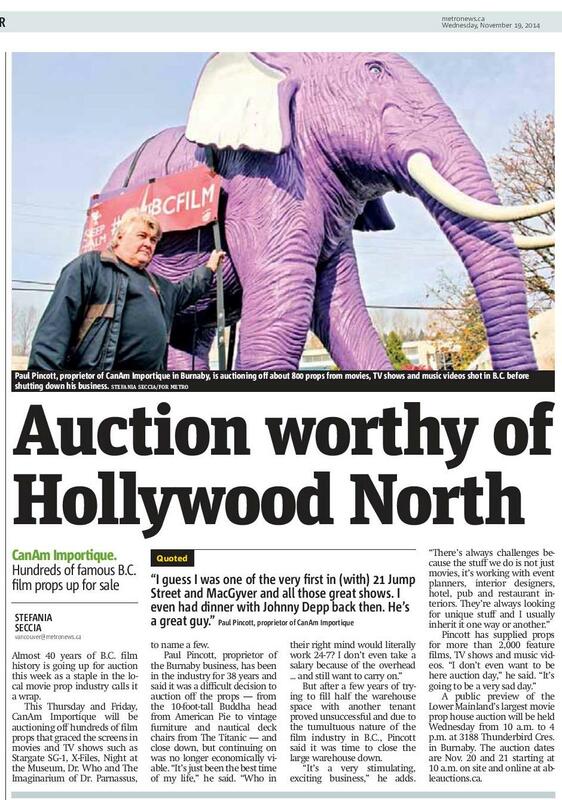 Peak creates media buzz and increases attendees at their auctions. Peak creates auction-specific media relations campaigns for Able Auctions to help increase brand awareness and bring more bidders to their auctions. Peak targets print, blogs, T.V. news and radio. To achieve coverage, Peak sets up a media preview prior to the auction and invites media to check out the lots ahead of the public previews. Over 300 pieces of earned and owned coverage in top tier local publications – online, print, radio, and T.V.